How to add paypal to jotform? You can integrate paypal with JotForm by yourself easily. 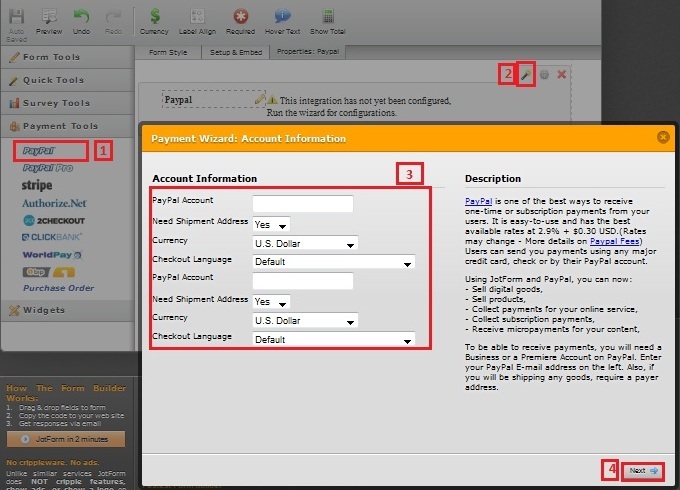 The following screenshot should help you to configure paypal in your form. Please let us know if you can resolve the issue.